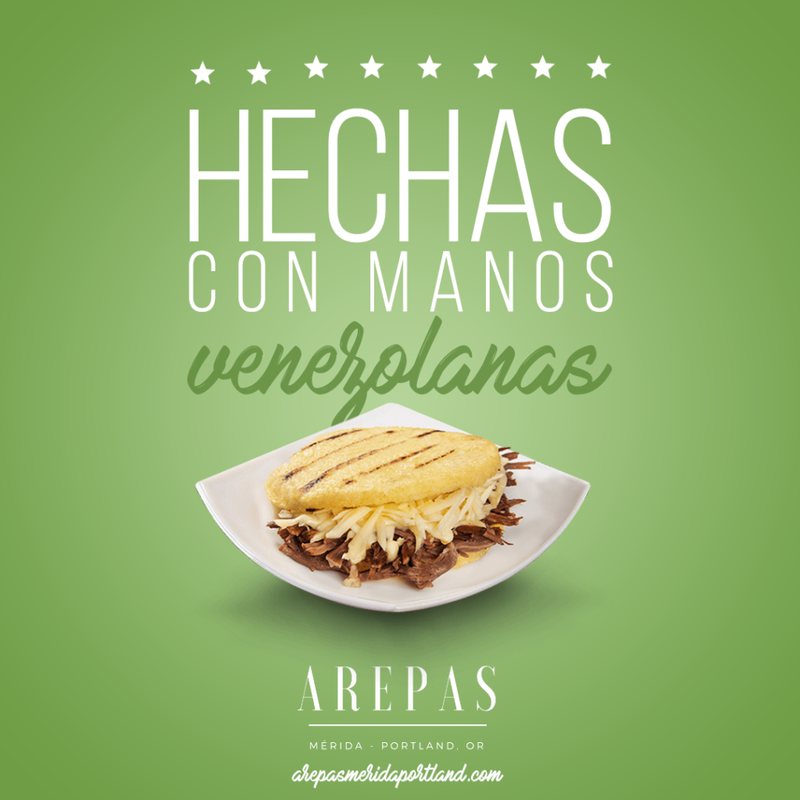 Arepas is a restaurant with Venezuelan label that with its flavor invites the North American culture to taste a little of its seasoning. 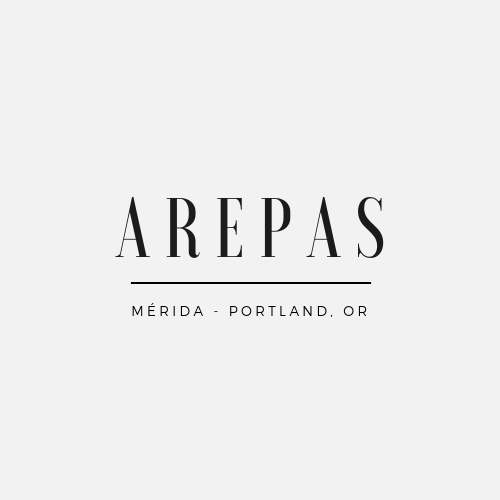 The Arepas logo uses an elegant typography that reflects the essence of the brand. 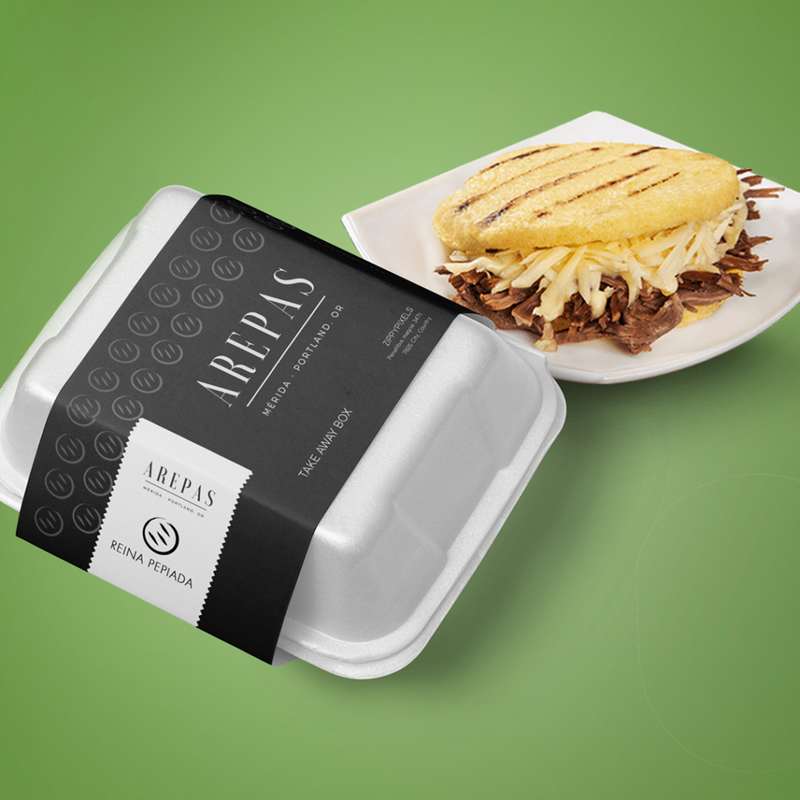 For this brand we make the food packaging, logo and designs for their sociles networks. The labels for your food packaging leave the name of the brand on high.